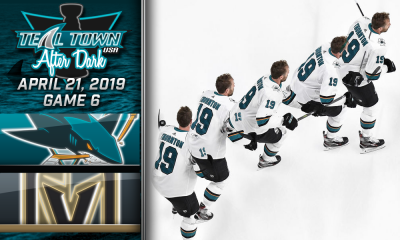 Landi, Rocket, Ian, and Kevin all breakdown a San Jose Sharks 3-2 overtime loss to the Minnesota Wild. 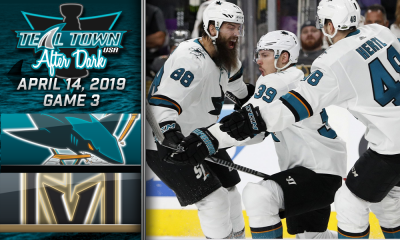 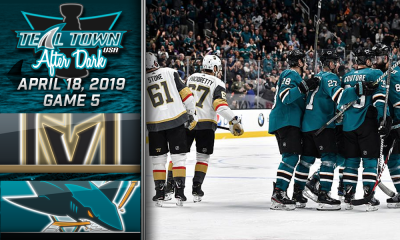 Teal Town USA – Your favorite San Jose Sharks’ post-game vodcast, for the fans, by the fans! 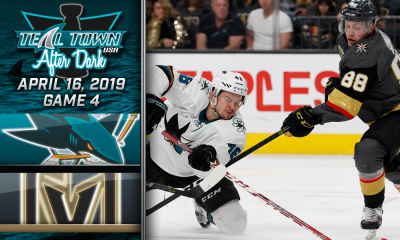 Subscribe to catch us after every Sharks game and be sure to check out our weekly wrap-up with The Pucknologists!